Great turnout with a full field of 6 teams with 18 drivers participating. The racing was fierce with some great battles throughout the race. 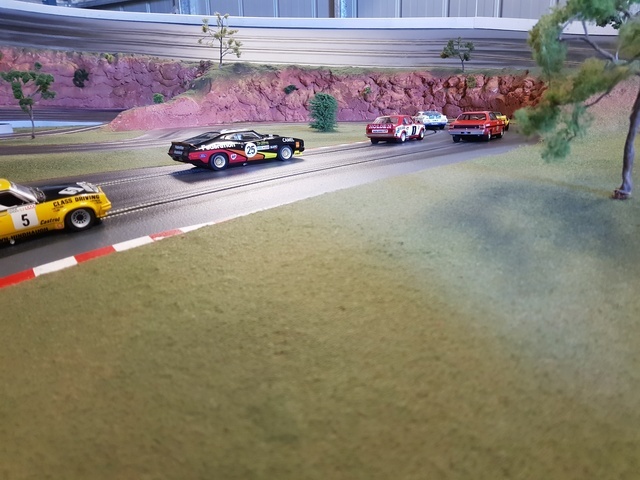 Congrats to Moby, Nathan and myself for the race win, and a terrific drive by SSR Performane for their well earned 2nd place and ANZACS stealing 3rd from PAR in the last few minutes of the race, bad luck PAR. Cheers also to Shell Helix and and PWR Racing for their participation. One again thanks to the guys who travelled so far to make this night such a big event with Moby flying up from Newcastle, Peter, Rick and Wayne coming from the Gold Coast region, plus Bear and Emma making the drive from Chinchilla. I look forward to hopefully seeing all you guys again soon.